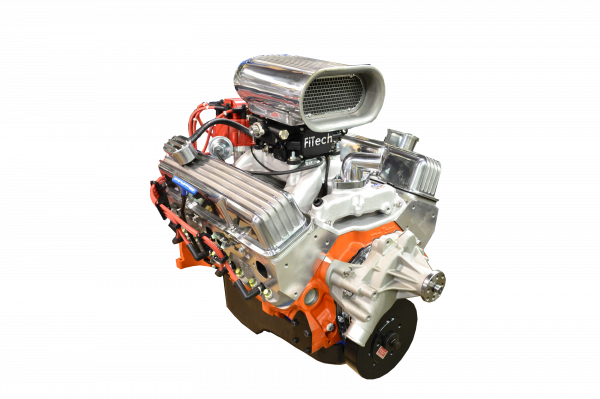 Are you interested in an EFI retrofit kit, but just can't get past the complication of the fuel system? 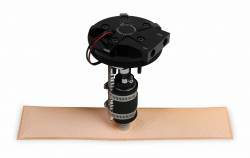 Pace is proud to introduce their Universal In-Tank Retrofit Fuel Module! 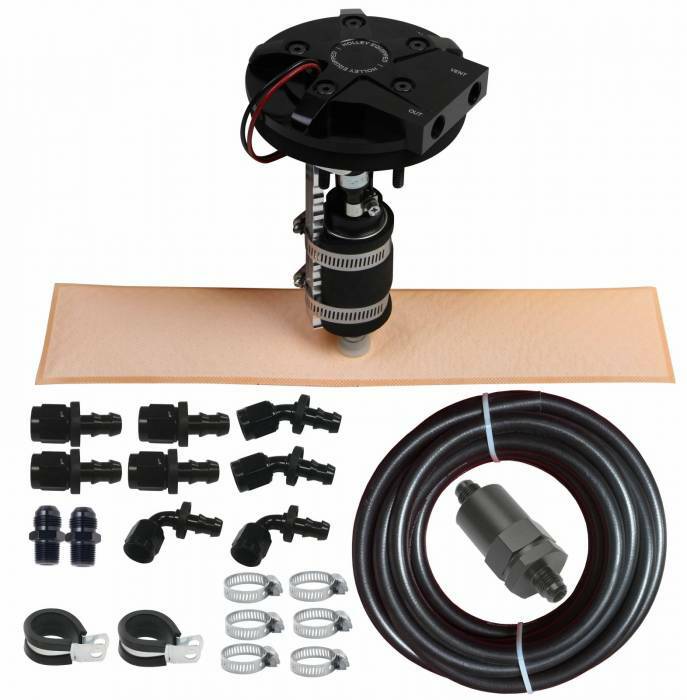 You can rest assured Pace has the solution you need for your EFI fuel pump woes. Now you can convert your factory tank or fuel cell to an in-tank Returnless EFI fuel system quickly and easily! And- add the benefits of a Holley Hydramat in the process! The conversion is easily accomplished with basic tools and requires no welding or fabrication. The billet aluminum module design includes a billet pump hanger bracket to control pump vibration while also providing a low profile design to fit where space is at a premium. Once installed, hook up your fuel lines and your power source/ground and you're off and running! NO hassle! This Fuel Delivery Kit is the easiest way to convert your vehicle to an in-tank, Returnless EFI fuel system! • Installs in any fuel tank from 7.25" to 12" deep to fit a wide variety of applications. • The low profile design is only 1.275" thick above the tank mounting surface for added clearance when needed. 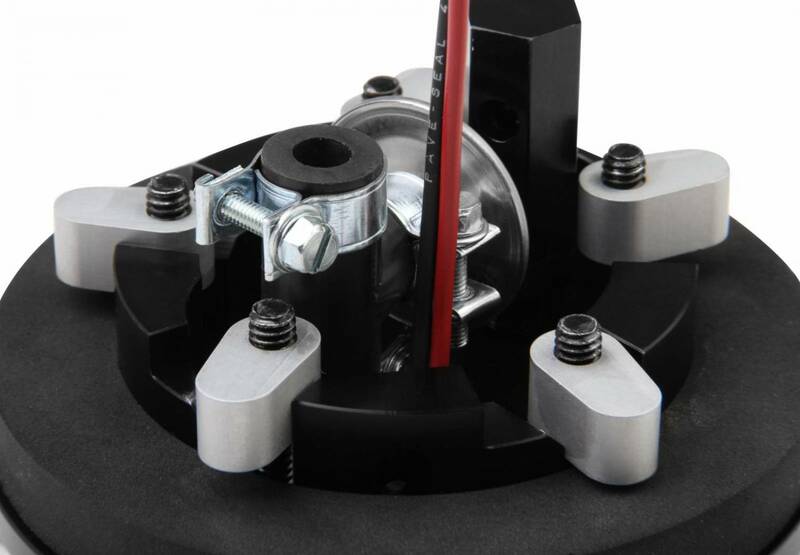 • The innovative clamping system allows you to locate the module anywhere in the tank beside your existing sending unit. 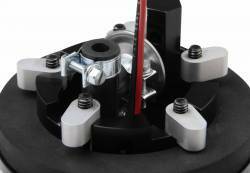 • The clamping system allows you to rotate the unit 360 degrees for easier clocking of the plumbing and wiring locations under your ride. 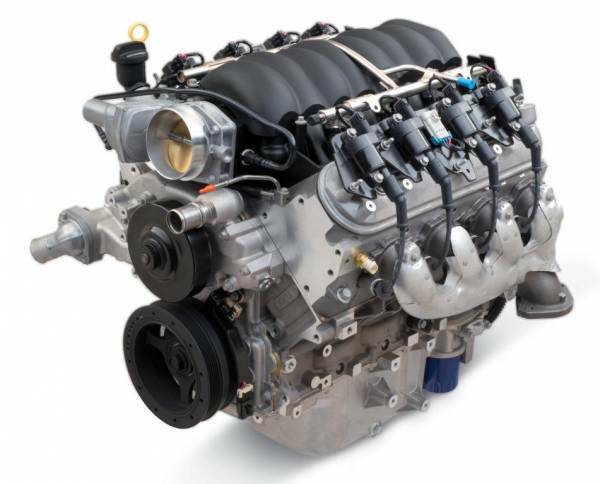 • Includes innovative Holley Hydramat to ensure consistent fuel supply. The 3" x 15" HydraMat mounting flange has 6 clocking pin locations to allow for 360 degree adjustment to clear sending unit levels or any tank floor restrictions that you might encounter. • Black anodized aluminum construction for corrosion resistance and long lasting good looks. • 1/4 " NPT ports for a wide variety of plumbing options. 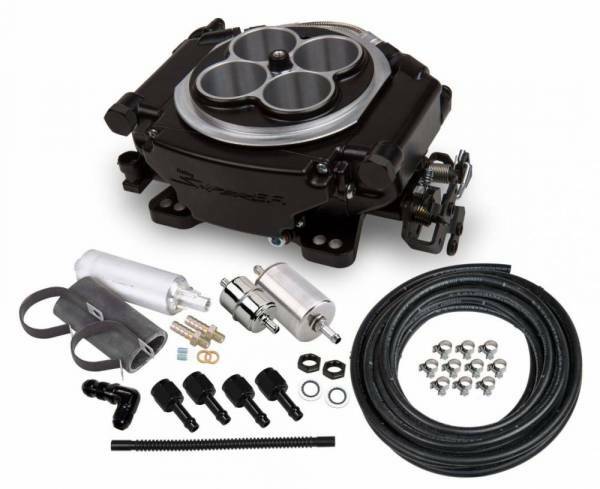 • Ideal for EFI conversion. 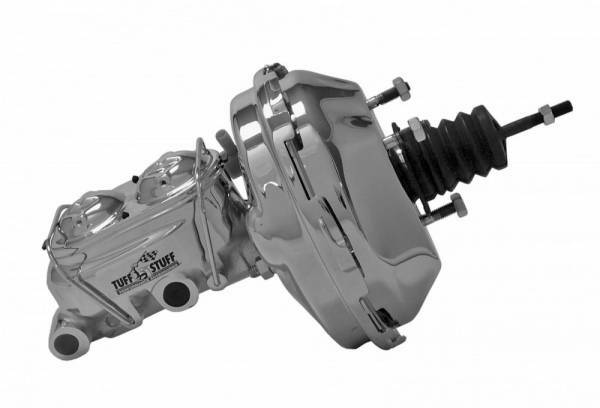 • Eliminates the need for a return line and conventional fuel pressure regulator. Thus, simplifying your installation. 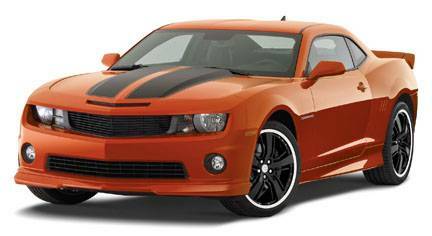 • Includes an internal fuel pressure regulator preset at 60 psi for a wide variety of applications. No return line required! • 30-feet of EFI grade -6AN fuel hose suitable for both the inlet and return lines.